“I was born 17 Dec 1924. I enlisted at seventeen and a half, after first being sent to the (ant-sub?) airfield in Trinidad for a medical, and returned to St. Lucia. After the med results were received in St. Lucia, to my surprise (and even more to my mother), I was again sent to Trinidad, where, in a short time, I and a few other young West Indians from the E.C. and T.T. were put on a ship carrying Italian prisoners of war from the African campaign to internment in the USA. The ship docked at New York. We were going to Canada (we found out) to Moncton, Nova Scotia. 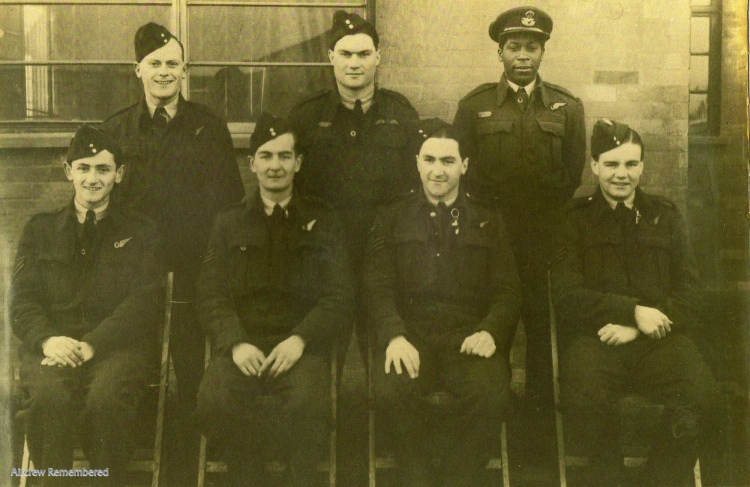 There, and in Rhodesha, the RAF had a base, where it sorted out the enlisted men into pilots, navigator-bomb- aimers and air-gunners. The African base was for african whites, Ausies, and New Zies. When I went to University in Scotland after the war, I met students who had trained in Africa. 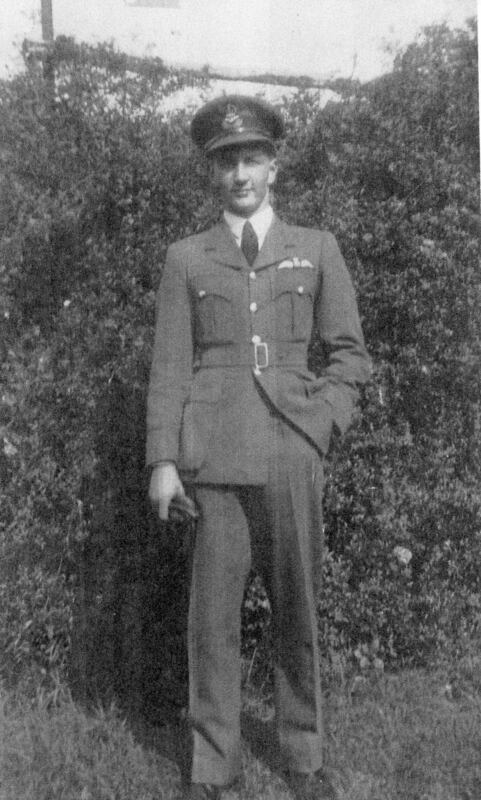 Of course we did not know that at the time the RAF was losing severe numbers of crew, Moncton was not meant to produce pilots. which was what all of us wanted to be. We all went on the dummy training plane to show we had the aptitude, One or two were selected, the remainder were told they could be either N-B or A-G. I was one of two who believed the rumor that the A-G training was, so was the tour of duty, after which you were trained as a pilot. A more accurate rumor would have been, you died an A-G.
After being sorted, we went to Vancouver to train in our slots on US B bombers. Training over, our West Indian group was split in two, half to Ceylon for the war in Burma, I was in the other half sent on leave, and told to report to Halifax at the end of the leave for passage to UK. There we sent to train on Lancaster (English ) bombers. I flew a Lancaster as an airgunner in the rear turret in the ‘thousand bomber raids.’ That’s late and accounts for my being alive to enter universitty. Next of Kin: Son of Auguste and Rosetta Etienne, of Castries, St. Lucia, West Indies.